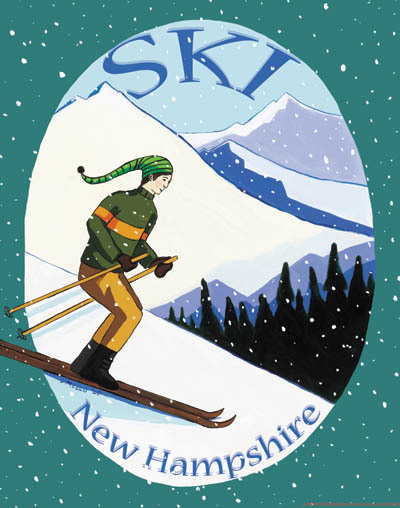 In addition to having a huge selection of Handcrafted items we are also New Hampshire's home to one of the largest selection of ready to hang Art. 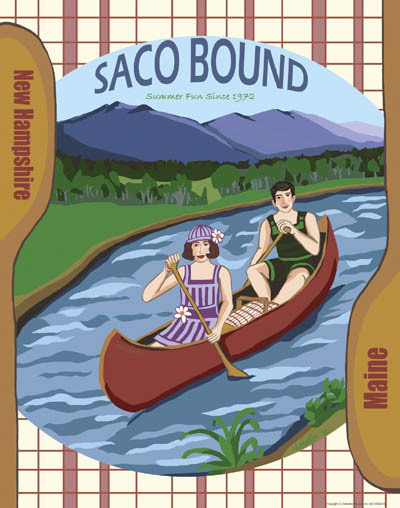 We also do custom framing and all at low Outlet prices! 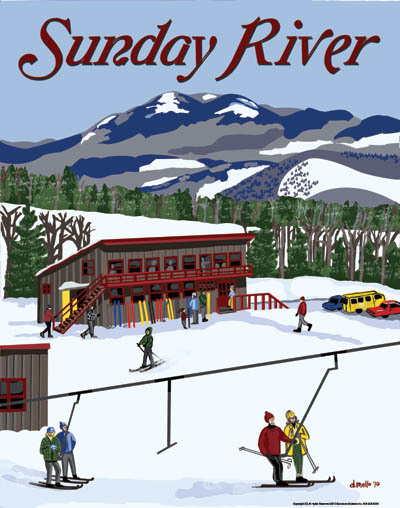 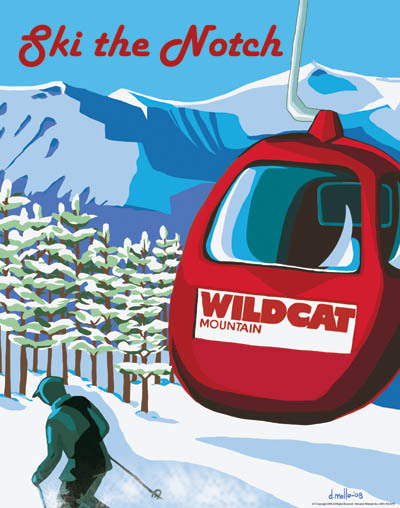 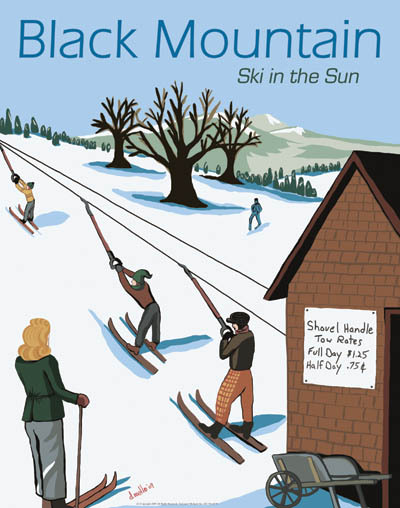 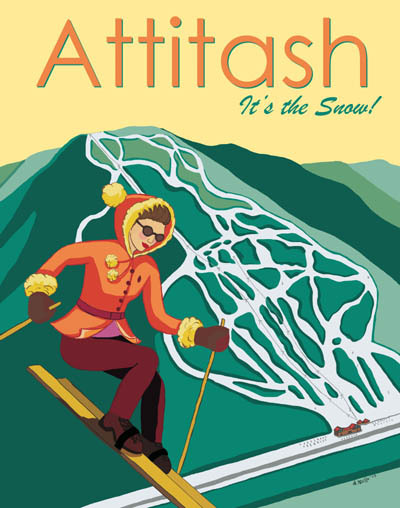 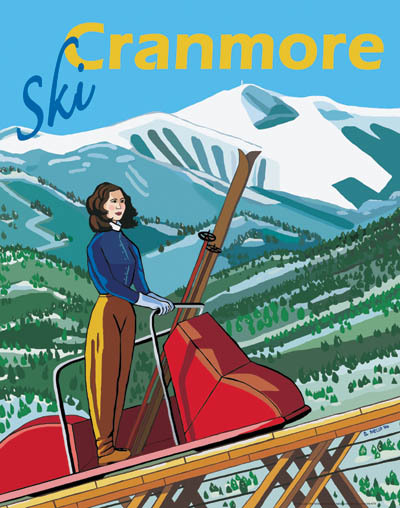 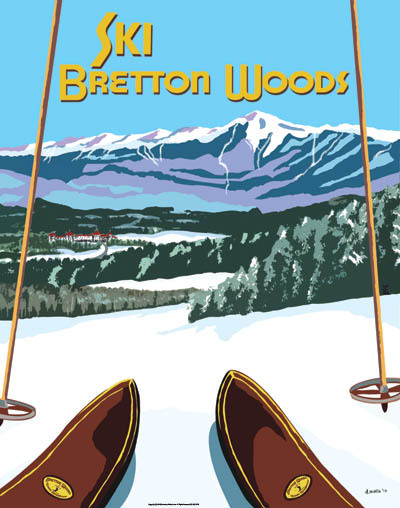 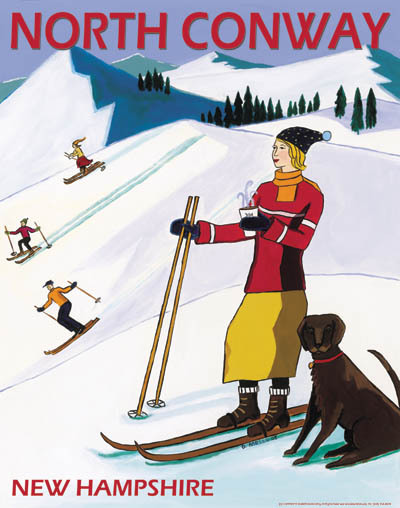 Our vintage ski posters are always available 28x32 rolled in a tube- $20 28x32 Framed in black and under glass- $79.99.